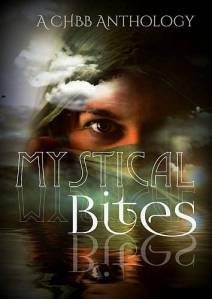 This Author Spotlight is part of my Mystical Bites Anthology Blog Series, to promote authors involved in the anthology. Mystical Bites comes out August 14th. Now here’s a little about Stacey Jaine McIntosh. Stacey Jaine McIntosh was born in Perth, Western Australia where she still resides with her husband and four young children. In 2011 she had her first short story Freya published in an anthology; nine more followed bringing the total up to ten. The latest two Shadows of Annwn and The Hunter Million are published in the CHBB Anthology Mystical Bites.